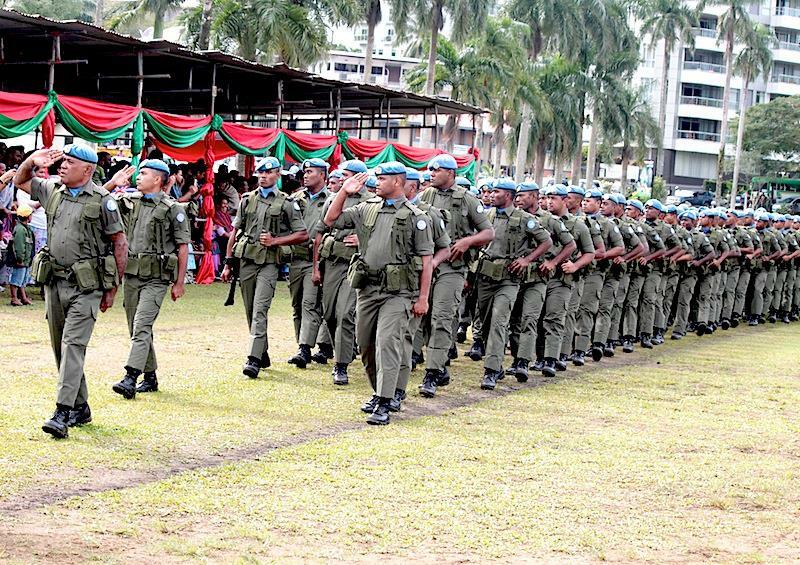 182 soldiers who will leave for Golan Heights to join the UN Disengagement Observer Force (UNDOF) tomorrow were officially farewelled in Suva today. They participated in a farewell parade at Albert Park. They marched from Albert Park to the Flea Market where they boarded a bus to Nadi. 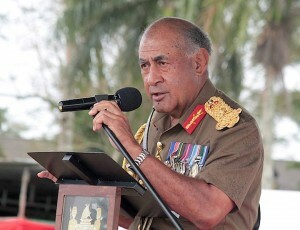 President Ratu Epeli Nailatikau told the troops to be committed. “Deployments to the Middle East are not new to the RFMF,” he said. The President also reminded the troops that they would be working in an area that is at the most volatile. 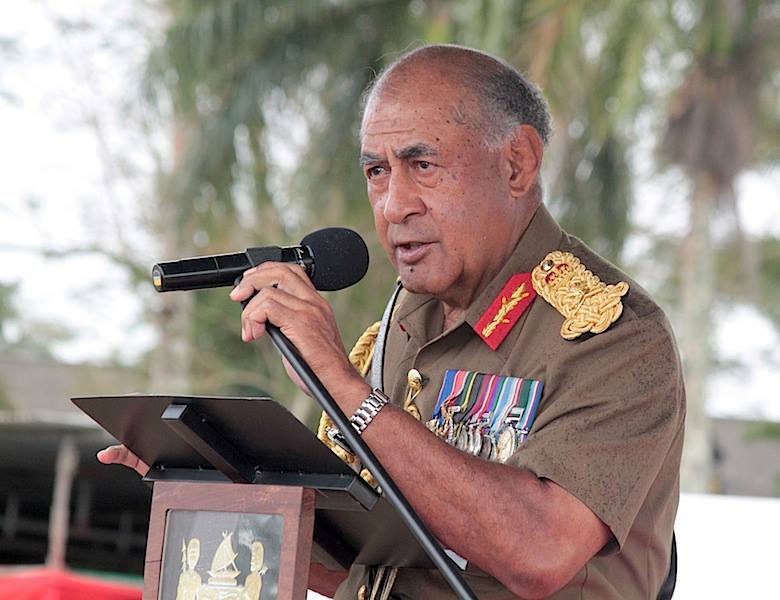 But he said that it would not be an unfamiliar situation for the Fiji troops. A Mayoral salute was also accorded to the Special Administrator of Suva Chandu Umaria. 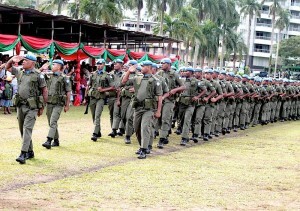 The Fiji peacekeepers will be led by Lt Colonel Sitiveni Qilio. They will serve for a year.